What is a power of attorney (POA) and who exactly needs to have one? We will explore what POA is, the different forms, and why POA is so important for estate planning. Power of attorney is just one aspect of managing your estate and future financial planning that can be confusing, and benefits from legal counsel and advice. In the simplest terms, POA gives permission to another person or entity (an “agent”) to act on your behalf and make decisions for you (you are the “principal”). You could need someone else to take over in a situation where you are incapacitated and cannot make financial, medical, or other decisions on your own. Having a POA in place before something unforeseen happens ensures that your estate will be managed even when you aren’t able to do so. A POA is legally binding, and because there are several different types, you should understand how each one functions. This is a temporary POA that is only for a certain amount of time, or a particular transaction. If you cannot be physically present to sign a document, you may consider using a non-durable POA. A non-durable POA goes into effect when you sign the documents authorizing it, and expires if you are declared mentally incompetent or die. You are able to undo a non-durable POA at any time. If you become incapacitated before your agent is able to act on your behalf a non-durable POA is no longer valid. A durable POA goes beyond just one transaction, and can encompass all of the affairs and legal dealings of an individual. A durable POA does not have a specific time frame, and it will go into effect as soon as the principal individual is incapacitated. The person you choose to act on your behalf will immediately be able to manage your assets and estate. A durable POA will expire if the principal dies. A special POA, also called a limited POA usually pertains to a one-time financial transaction. A special POA can be used if the principal is unable, because of circumstance or illness, to handle the transaction themselves. The agent is only able to act for the specified transaction and does not have any other control over estate, assets, or decisions. Just like the name implies, a medical POA only pertains to health care issues, and gives an agent control over medical decisions for the principal. This usually requires the consent of the physician, and can authorize an agent to take charge of health decisions when the principal is incapacitated. A springing POA is put in place to take effect at a future date or when a specific event occurs. Incapacitation of the principal can cause a springing POA to go into effect, or if the principal is out of the country and needs an agent to physically handle a situation. The springing POA does not become active until the particular event(s) take place. You can see that in every type of POA it is the agent that will be making decisions in your stead, and choosing a good agent is of utmost importance. 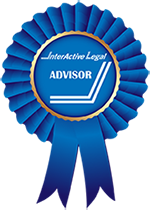 Your agent can be a relative, friend, an organization, or your trusted attorney. You want someone that will truly watch out for you and have your best interests in mind when making decisions. Because your agent will be handling your financial and even medical decisions, you want someone who will not abuse their power. You may want to have a different agent for your financial and medical decisions, but ultimately you need to consider if you trust your agent to make the right choices. You will want to think of any fees that might apply if you are hiring a lawyer. Your agent should keep good records, and are only held liable for knowingly doing something that is detrimental. Just making a bad decision out of ignorance will not hold them accountable. You can choose multiple agents to represent you, and this can provide accountability for any decisions, but can also delay transactions if there is disagreement. You are able to change your POA at any time, so you can choose a new agent if you feel the current one selected will not be a good fit. It is also a good idea to have a backup agent in the event that your chosen agent becomes sick or incapacitated themselves. While you can draft a POA on your own, there are many considerations that go into selecting the type of POA you should use, who you should name as your agent, and how to inform your agent of their responsibilities. A lawyer can simplify this process and give you the peace of mind that all of the documentation you need is in place. A lawyer will also make sure that your documents will stand up to scrutiny in court, and that how you envision your estate being managed will be the reality. A lawyer can look at your estate as a whole and let you know where you could use a POA and who would be a good candidate. 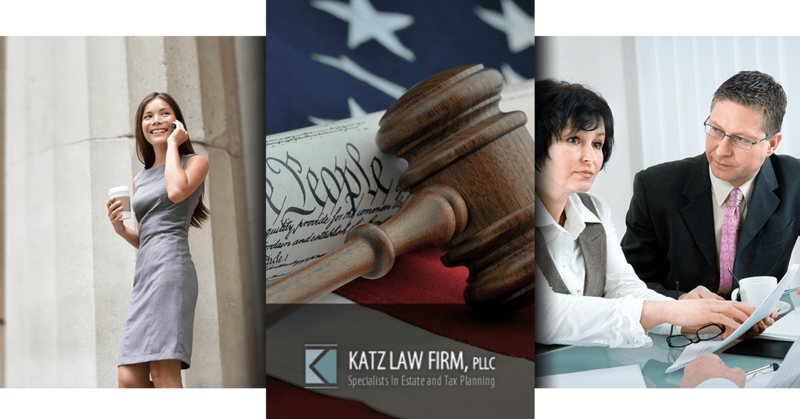 If you are looking for the estate planning experts in Cedarhurst, choose Katz Law Firm. Our experience ensures that we will advise you on the best strategies and tactics to manage your assets and plan for the future. If you are looking to draft a POA and would like legal counsel, call our office today.